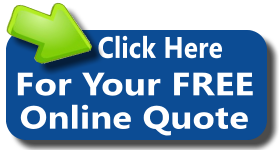 Do you want the guaranteed best carpet cleaning ever? Carpet Cleaners Observatory offer an expert service to help look after your precious floor coverings and more. 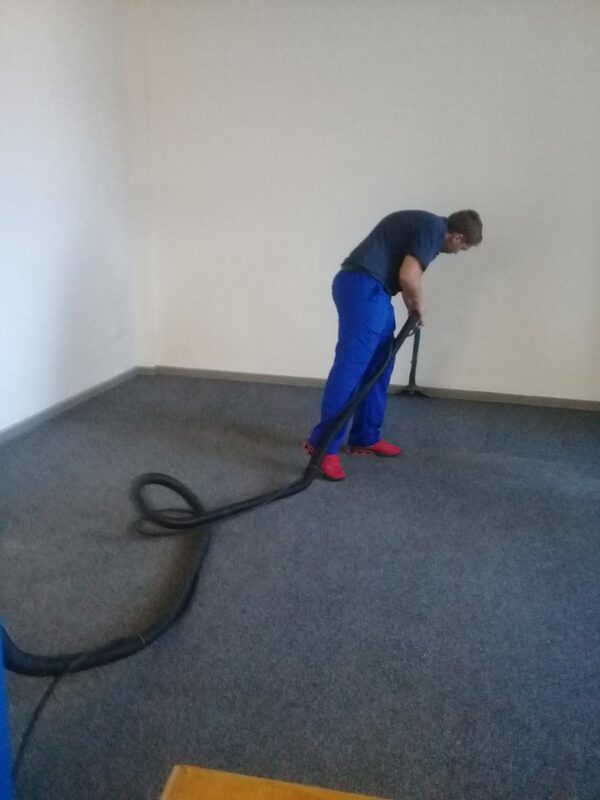 Clean carpets are the cornerstone of a healthy Office. Allergens, chemicals, pesticides, mold, bacteria and other pollutants are tracked into your office every day. Just like hard surface floor coverings, carpets need regular cleaning too. Improving your Indoor Environment one house at a time. We don't cut corners, we clean them. When it comes to abuse, your carpets see the worst of the worst: kids, guests and pets in your home, your carpets withstands a lot of wear and tear. Even vacuuming daily can not reach the dirt that settles deep into your carpets. 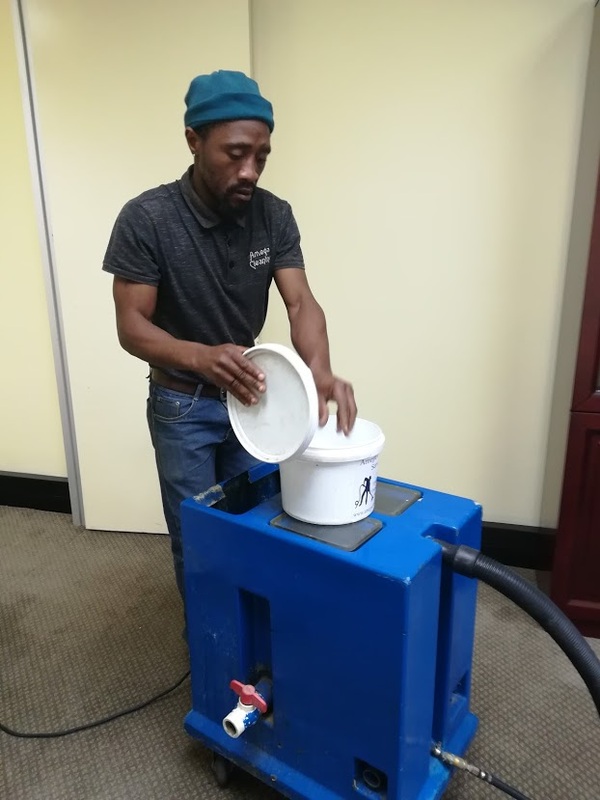 Carpet cleaning is an important routine that you must never miss – Dirt hides in the deepest fiber of the materials and is an important contributor in the shelf life of your investment. Because constant changing of your carpet is expensive, you have to take care of it to save money. Appointments will only be booked and confirmed once the deposit has been paid into our bank acount. Cheap work is not good and good work is not cheap. We do excellent work for reasonable prices.